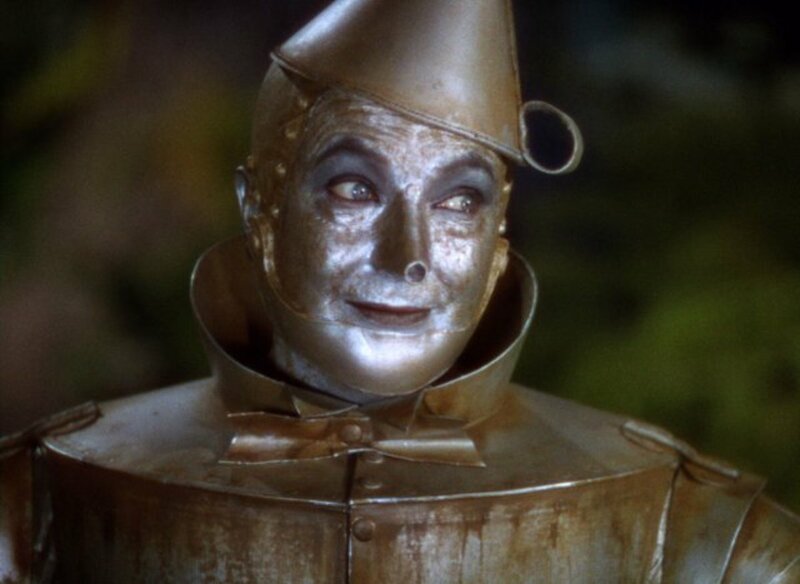 Today I’m walking like the Tin Man from the Wizard of Oz – stiff legs, painful knees, had trouble picking up the Mr Freeze icepop I dropped on the floor. I love it of course. I ran the Fox Ultra 60K event yesterday, and carrying this feeling in my legs reminds me that I did good. As a side note, I do find it quite funny that fairly regularly a beginner runner will ask me if I ever get out of breath. Or say ‘your legs never ache!’, or ‘Jacqueline, you never even break a sweat’. But it’s all about effort you see. When I’m coaching, or running with a client, we’re working at YOUR effort, and YOU’LL be the one sweating it out. But when I’m training or racing myself, I put in as much effort (more??) as you do in your Walk2Run sessions. But we’re no different. I feel the same as you – that satisfying tired achy sweaty out-of-breath feeling that tells you you’ve worked at your best effort. I crossed the line and chatted to Becky, one of the race organisers, about what it feels like when you cross the finish line. To date I’ve not managed to successfully put it into words. Relief that it’s all over, immense sense of achievement, the very basic physical need for a hot bath…. But as we were talking I realised that the only way you can know how it feels is by paying the price for it yourself. There is a cost you see. You have to put in your best effort for yourself. Many people who watch others do incredible things and ‘win’, sit on the sidelines and say ‘I wish….I can’t, or even I’m afraid I’ll fail or fall’. But the only way to get that success is to pay the price yourself isn’t it. Of course it doesn’t have to be 60 kilometers! That’s MY best effort at the moment, maybe not yours. But it could be being brave enough to come to a Walk2Run session. It could be pushing yourself a little bit harder when we’re doing short accelerations. The point is, YOU put in your best effort, YOU will reap the rewards. Of Ostrich, Lama and Bluebells. Running is amazing. I loved running past the lama and ostrich farm, the woods of Surrey in April are full of bluebells, the meadows full of cows, sheep and horses. We ran through villages and past pubs that were all so quintessentially English. Even their names amused me as I ran through them: Worplesdon, Hurtmore (perhaps NOT so helpful in this instance), Wonersh, Shamley Green…. So get out there and enjoy running. Give it your best effort. And if you find a way to describe the joy of what that feels like for you, please do write it in the comments below.